Organic SEM is one of the most effective methods of reaching potential customers online is through effective search engine marketing. Organic SEM refers to the overall marketing plan used by a company to increase online visibility and sales. Through a combination of an efficiently designed website which contains valuable content and paid listings, dealerships can reach a much wider range of prospective customers, thereby improving their bottom line. By utilizing the services of an organic SEM, firm companies can optimize their website for organic search and simultaneously reach new customers through pay per click advertisements. By creating a multilayered marketing plan, organic SEM firms can help your company gain immense visibility and improve your credibility to customers searching for businesses online. Ultimately, better organic SEM leads to greater online reach and the higher overall sales. The best way to improve organic SEM is by creating well-crafted content for your company's website. By providing valuable content to online consumers, you will improve your organic search engine results ranking, thereby improving your organic visibility online. 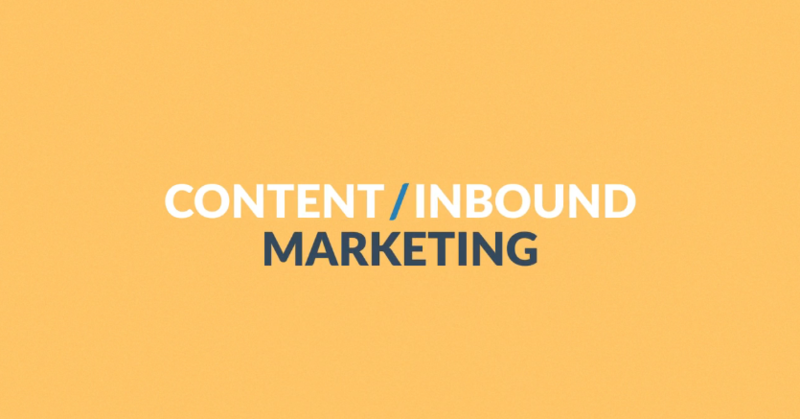 Effective content also requires the use of well-researched keywords which organic SEM companies can provide. By determining which keywords prospective buyers are using to search for services or products your dealership provides you can craft content that organically places your website at the top of search engine result pages. Knowing which types of paid for advertisements to use is also critical when it comes to organic SEM. SEM professionals can help companies determine which ads will help them reach their target audience. 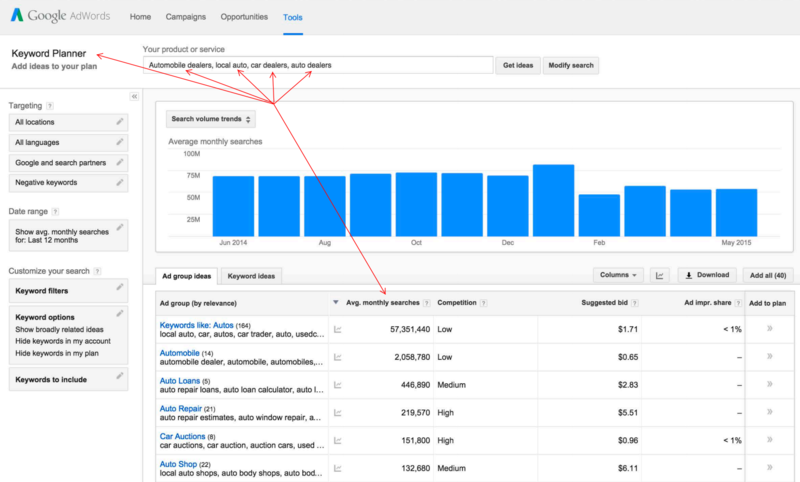 Organic SEM companies can also help businesses track ROI and adjust marketing techniques to increase effectiveness and minimize cost. Organic SEM also requires a well-optimized website. Without a properly designed site, clear titles, optimal tags and a clean, efficient layout your SEM efforts will only take you so far. Getting customers to your website is only one part of the equation, getting them to click through your site and make a purchase or an appointment is another. 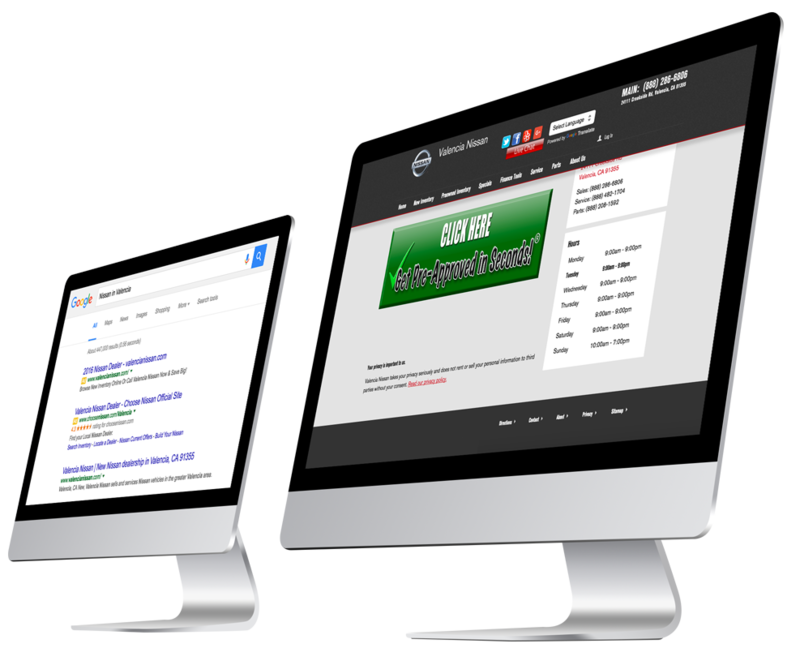 Simple website changes can go a long way towards improving sales and organic SEM. By utilizing the services of a search engine marketing company, you can ensure that your website has a competitive edge and is capable of turning visitors into customers. Overall, organic SEM is a critical part of any business. Gaining online visibility, expanding your market reach and converting website visitors into actual customers will improve your bottom line and help propel your business towards greater success. By investing in online marketing services your business can reap incredible benefits. 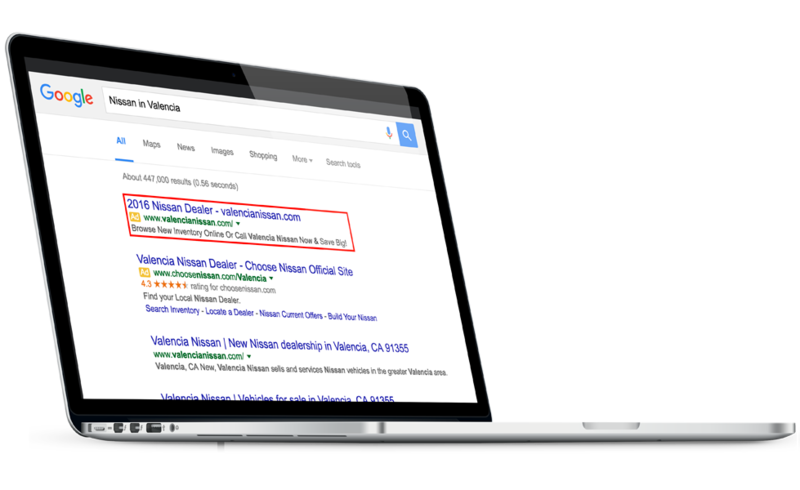 Between improved website functionality, more calls to action, greater organic visibility in online search and well-placed PPC ads your dealership can become a real powerhouse within its industry. The ability to garner several leads quickly, efficiently, and consistently gives dealers significant growth potential. A dealer's success is determined by its capacity to market its inventory effectively, connect with buyers, and close sales, which is why AutomotiveLeads.com offers such a valuable opportunity to dealers in search of new car leads. The more vehicle leads a dealer receives, the greater their chances are of making a sale. At Automotive Leads, we generate thousands of quality leads for participating dealers, subsequently driving sales and expanding their market reach. New car leads are invaluable assets to dealers everywhere, making lead generation a necessary and worthwhile investment in their future. This efficient and cost-effective solution for dealers looking to connect with serious and qualified online shoppers has the potential to enhance dealer sales significantly and greatly improve their overall success. More leads mean higher sales, which in turn helps dealers grow their business, expand their consumer base, and realize higher profits.